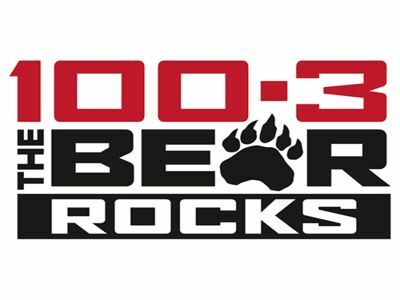 CFBR-FM universally called as 100.3 The Bear is a Rock music radio station broadcast from Edmonton, Alberta. It is the station to tune in Edmonton to listen to the best selection of active, metal, and classic rock music. This station is dedicated to Rock Hits. 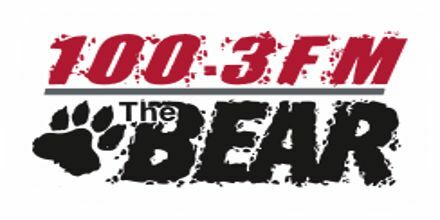 The station uses its on-air brand name 100.3 The Bear and is owned by Bell Media. Here not only you’ll listen to an immense music collection, you’ll also find amusement and news shows that will remain you entertained and informed about everything rock. To get more information just visit “100.3 The Bear” official Website: www.iheartradio.ca. 100.3 The Bear broadcast and update their all conversation open through Facebook, Twitter and live on air! You can find everything that rock on 100.3 The Bear! The station was launched in 1951 by Sunwapta Broadcasting as CFRN-FM, simulating the AM programming of CFRN. It launched separate programming in 1964 and adopted the call sign CKXM in 1979. The station was sold to CAP Communications in 1988 and adopted the call sign CJKE the following year. The station was acquired by Standard Broadcasting in 1992 and adopted the current CFBR callsign. On September 28, 2007, the CRTC approved the sale of CFBR and all Standard Radio assets to Astral Media. On June 27, 2013, the CRTC approved the sale of all but 10 Astral Media Radio Stations to BCE (Bell Media). The sale including CFBR. The Bear is rebroadcast in Jasper on 92.3 FM. In 2008, CFBR was rated as the third most listened-to station in the Edmonton market. But by the Fall 2011 book, it had dropped to #6. Yukon, McCord, Jess Jackson, Pam Kirby, Jason Roberts, and Nikki Sixx. Social Contact: Facebook, Twitter, Website, Instagram. Liveonlineradio.net has 100.3 The Bear Radio in its listings. Just click and enjoy. 100.3 The Bear – www.liveonlineradio.net/canada/100-3-bear.